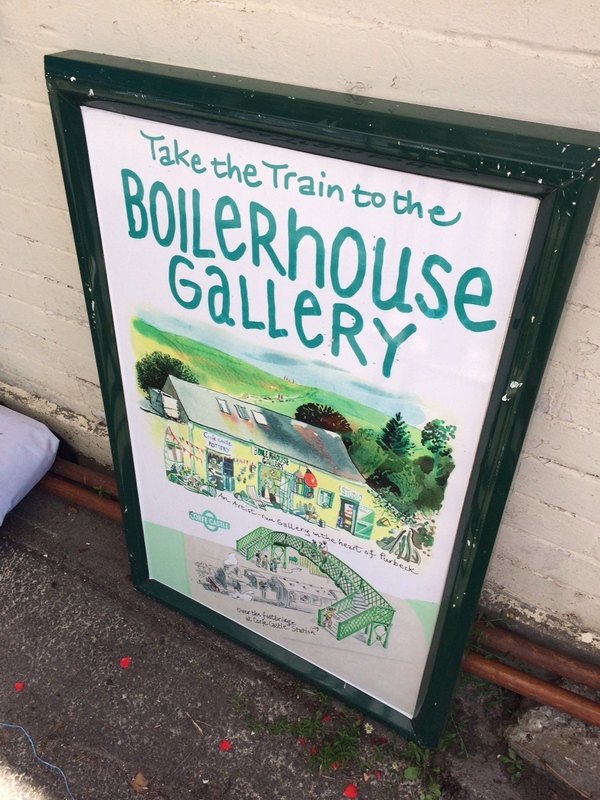 On the 8th August I took Jessalli to The Boilerhouse Gallery in Corfe for their Arty Bazzar! I arrived on a beautiful summer's morning ready to set up my stall. The Gallery is a co-operative. Run by the artists who exhibit in them and most of whom work on site. 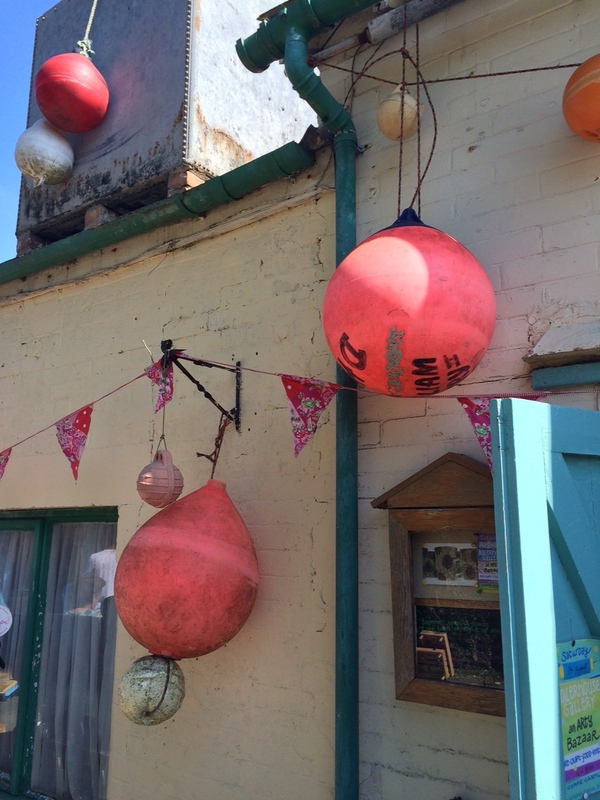 It's a fantastic place if you are interested in art and many mediums of craft. The gallery is behind Corfe Railway station. So the lovely steam train stops right outside it. Which was a lovely addition to my day. There were so many lovely stall there, from Bric a Brac to Handmade Goats Milk Soaps. Plus the gallery opened it's studios up for you to buy one off pieces of art. I was very lucky to be put next to the Goat's Milk soaps, so my day was full of beautiful scents of lavender, Geranium and Neroli. 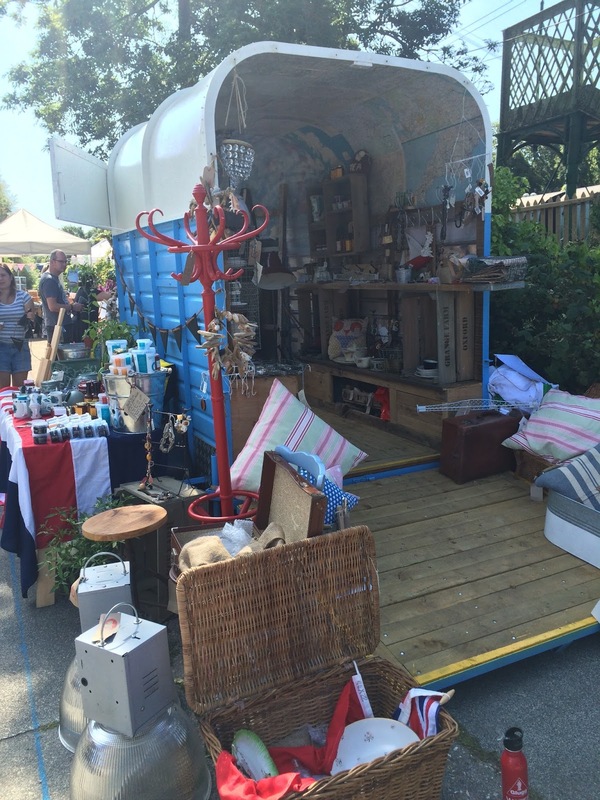 One of my favourite stalls, was a horse box full of beautiful vintage collectables and gifts. It was a fab sight to see, plus their finds and products on offer were amazing! I had a really lovely day in the sun and sold lots of Jessalli wares to customers new and old! Follow the Boilerhouse Gallery on Facebook HERE to keep up to date with their events and opening times. Find out more about the gallery on their website HERE. If you've never been before, I'd definitely make a trip there. It's well worth it- plus you can get a ride on the train afterwards!